1. 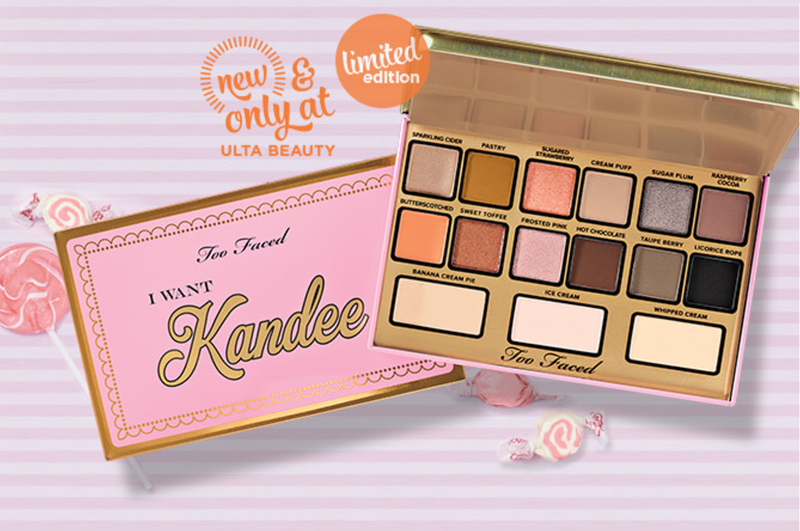 I Want Kandee Eyeshadow Palette ($45)- Contains 15 shades in matte and shimmer finishes with a sweet candy scent. What's on your list? 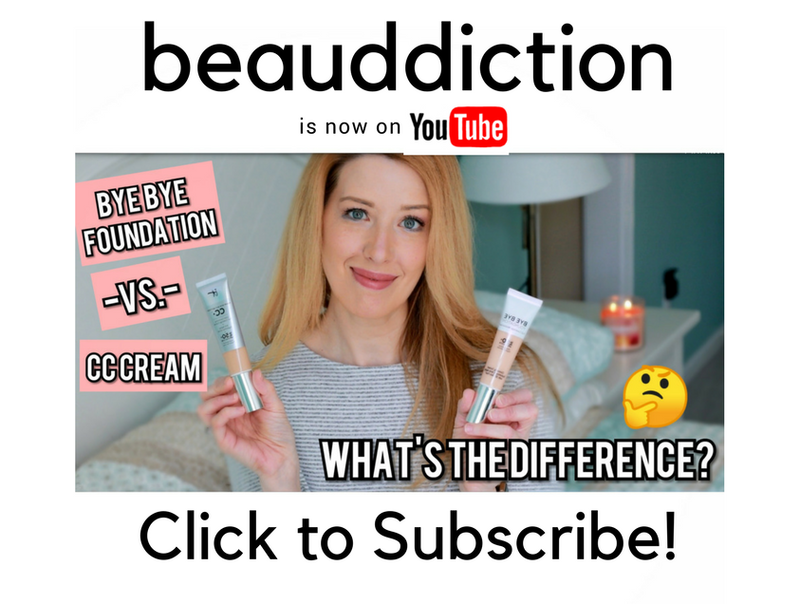 Are you planning to buy anything from the new collection?